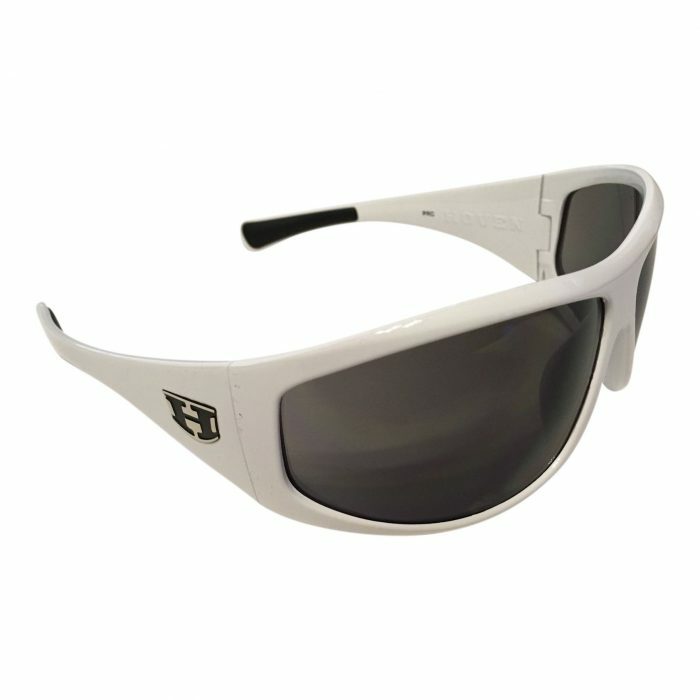 Even if you’re not breaking the law, you’ll sure feel like it when you’re wearing a pair of Hoven Law sunglasses. 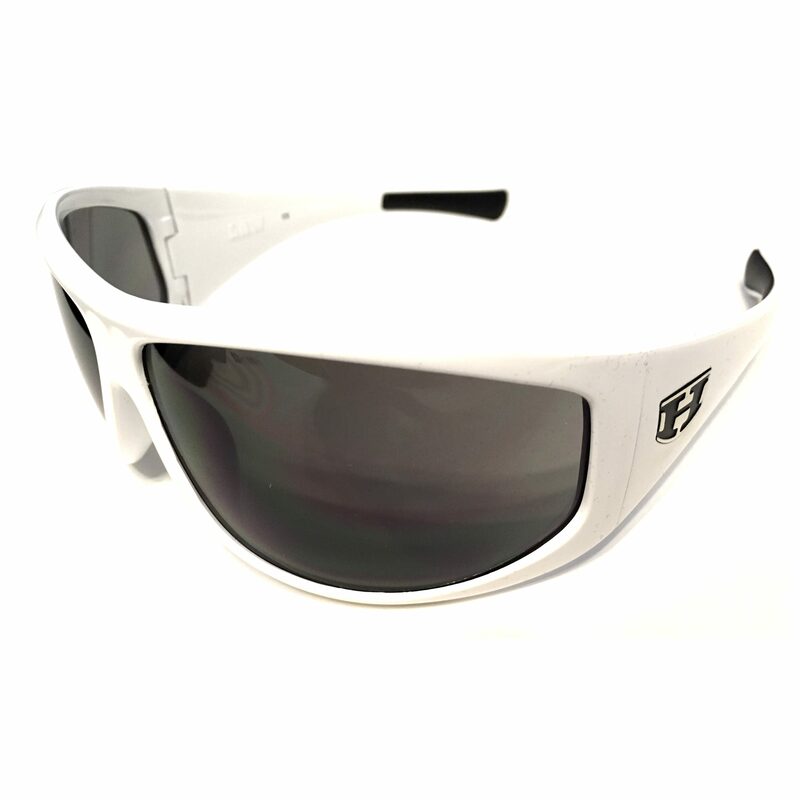 Big, bold, and full of rebel style, Hoven’s Law shades are built for action. The impact-resistant lenses deliver 100% UV protection and superior clarity. The Grilamid frame is durable and ready for action. 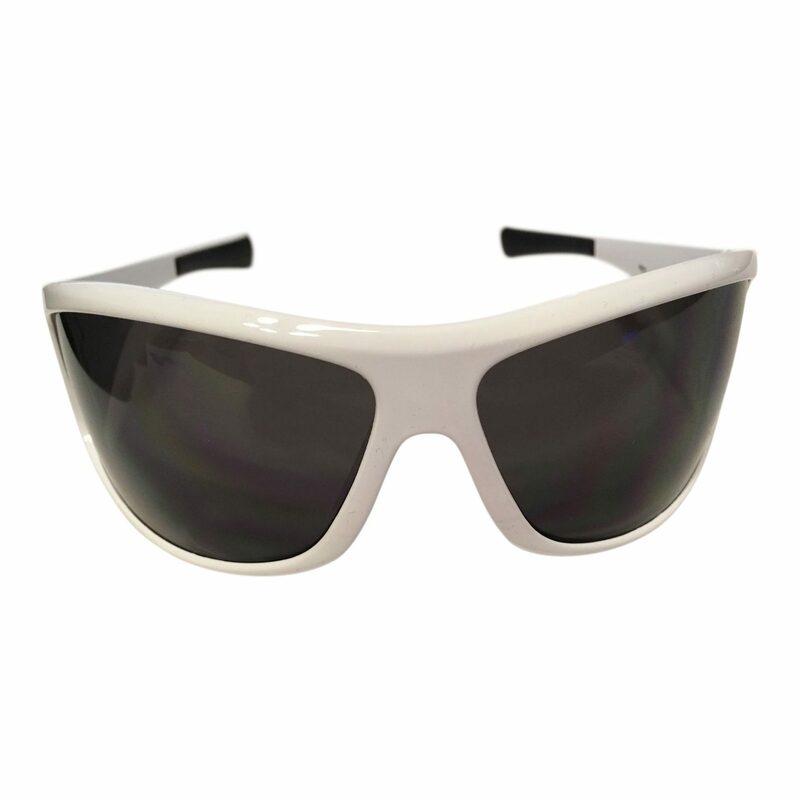 CLICK HERE to learn about Grilamid and what makes it awesome for sunglasses.